It often flies beneath the radar. Since it runs in the background it’s not always top of mind. In fact, it’s downright easy to ignore. It’s inventory management - and not obsessing over it could doom your business. 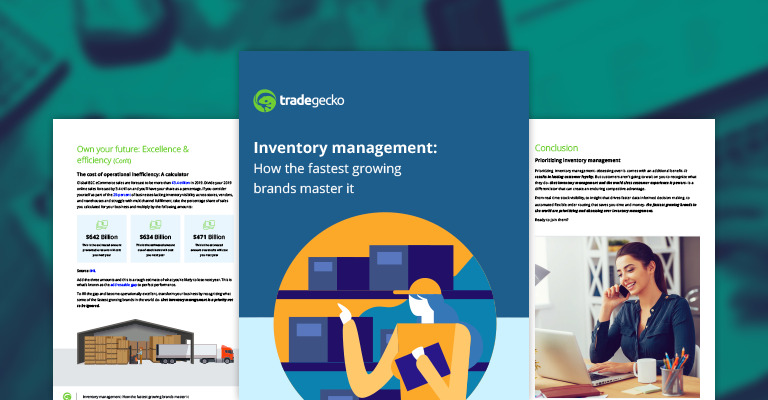 Download our latest guide and learn how the fastest growing brands are mastering inventory management today. You’ve been told it’s not a priority. That since customers technically never see it, you should focus on higher priority customer-facing endeavors. However, when stubborn inventory management problems finally manifest themselves as customer experience nightmares- think broken shipping and fulfillment promises- it’s generally too late to fix them as trust has already been shattered. What you likely don’t know is that many of your peers no longer believe the lie they’ve been told- that it’s okay to ignore inventory management. 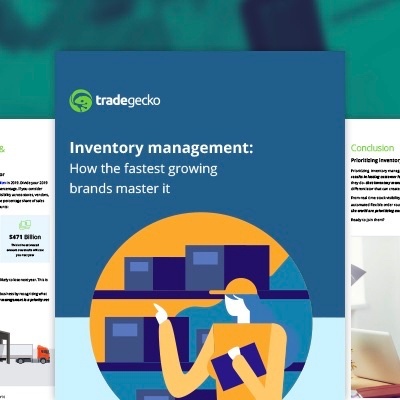 In fact, this select group of companies now obsessing over inventory management have transformed their businesses and have become some of the fastest growing brands in the world. What was once ignored is now top of mind, but only for the top performing brands in the world. Here’s your invitation to join them and obsess over inventory management- future proofing your business in the process. Fashion marketplaces: Saving the apparel industry?